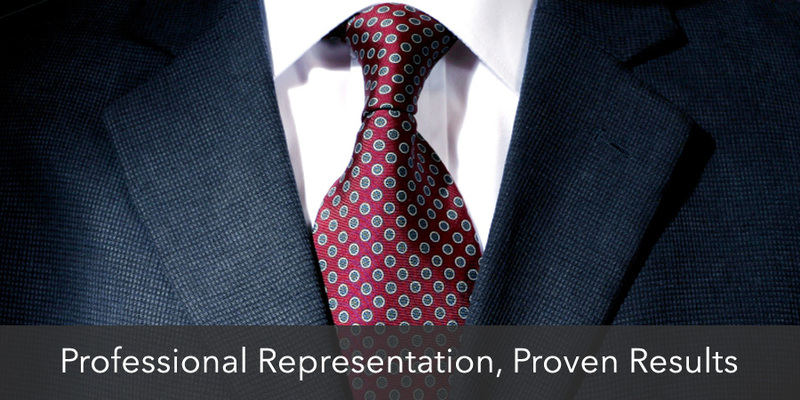 Through decades of diligent, professional legal representation, the attorneys at Davern McLeod & Nostdahl have earned a reputation for excellence. From our offices in downtown Minneapolis, we serve the legal needs of clients throughout Minnesota, including Bloomington, Brooklyn Center, Brooklyn Park, Burnsville, Columbia Heights, Crystal, Eagan, Eden Prairie, Edina, Golden Valley, Hopkins, Maple Grove, Minnetonka, New Hope, Plymouth, Richfield, Robbinsdale, Shakopee, St. Louis Park, St. Paul, and Wayzata. At Davern McLeod & Nostdahl our team of experienced attorneys offers a wide range of legal services to clients, including civil litigation, estate planning and probate, personal injury, and workers' compensation. Our attorneys work hard at every step to resolve legal issues in the most efficient and cost-effective manner possible. Contact us today and put our experience to work for you.